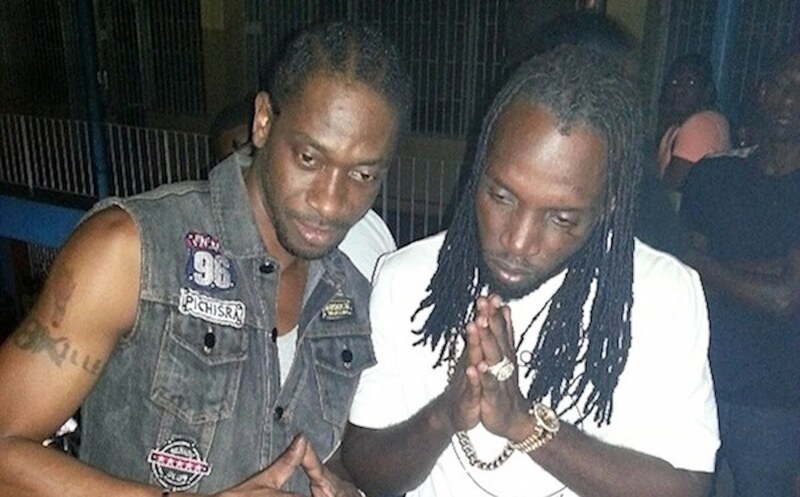 Mavado and Bounty Killer have both shared their reactions to last weekend’s shooting incident. In case you have been off the grid for the past few days, Mavado was shot at in his old hood Cassava Piece last weekend. 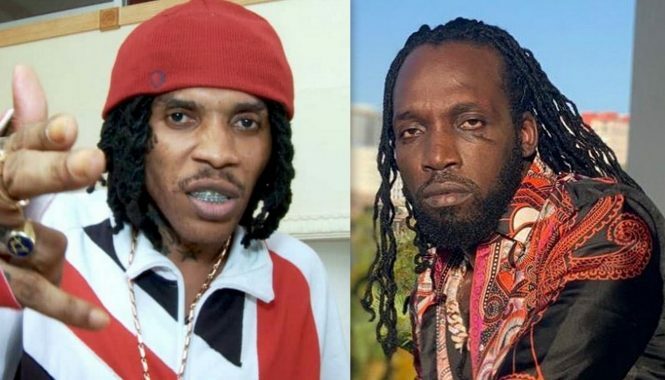 The Gullyside singjay went to the community to settle a dispute between his son and another man in the community. Instead of making peace, the two men ended up in a fistfight. Seems Mavado won the fight but the man left the scene and came back with some armed thugs who fired several shots after the artist. Thankfully, Mavado escaped the rain of bullets and ran to the Constant Spring Police Station where he filed a report. The “So Special” singer has shared his reaction on Instagram telling his fans that some of what’s being reported in the media is not true. 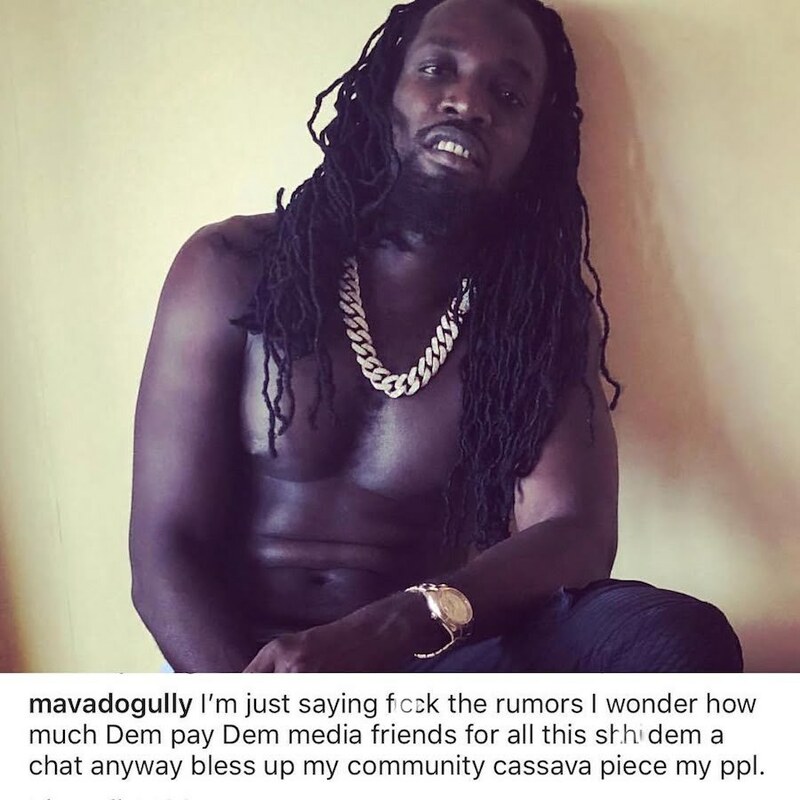 “I’m just saying f** the rumors I wonder how much Dem pay Dem media friends for all this sh*t dem a chat anyway bless up my community cassava piece my people,” Mavado wrote in the caption of a shirtless photo showing his fans that he is okay. There were some talks that he was grazed by bullets but seems he escaped the gunfire scratch free. Bounty Killer also shared his disappointment in learning that men in Cassava Piece where Mavado grew up fired shots at him. “Disturbed disappointed disapproved Cassava Piece should never pop off a piece over a fist fight not right Protection @mavadogully protect yu chest protect yu knee protect yu foot dem protect yu head and certain place yu nuh fi put dem!!! Jah Naah Sleep,” the dancehall legend wrote.